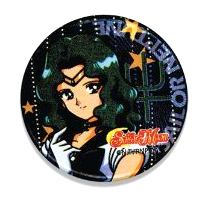 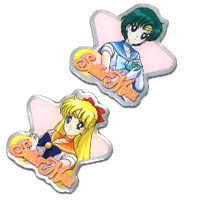 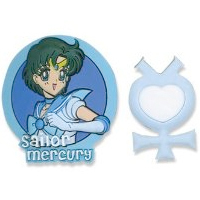 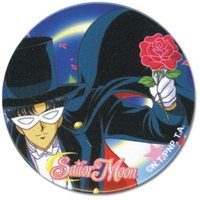 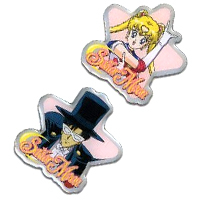 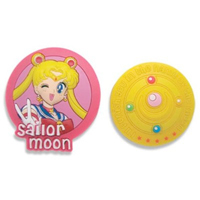 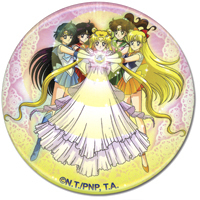 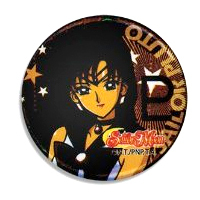 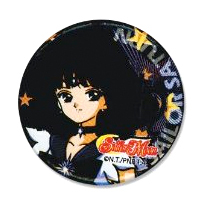 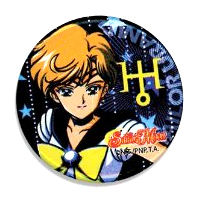 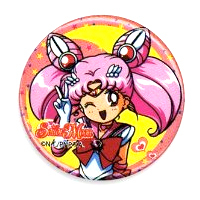 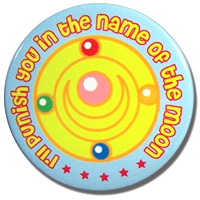 Sailor Moon's back and she's brought a huge selection of brand new Sailor Moon themed pins, buttons and badges! 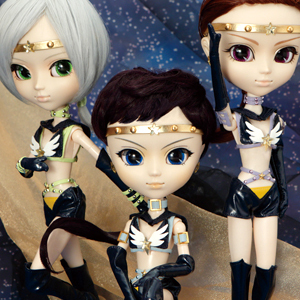 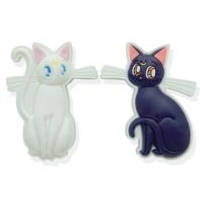 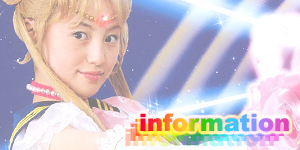 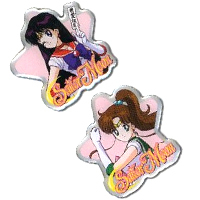 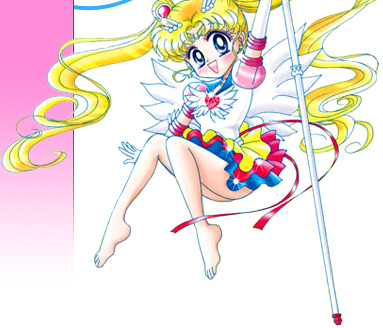 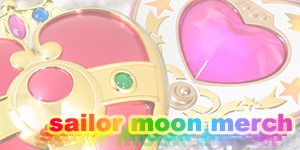 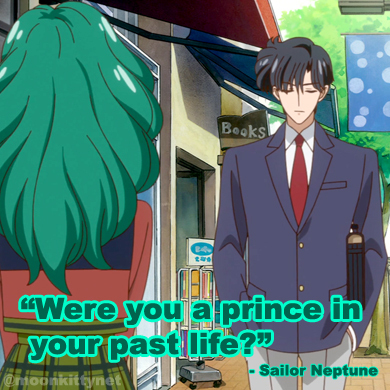 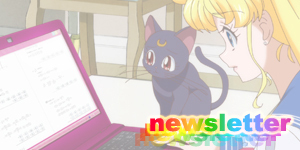 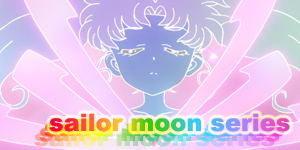 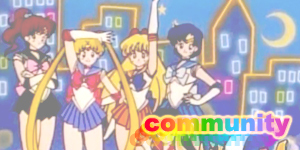 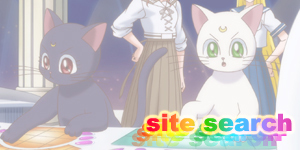 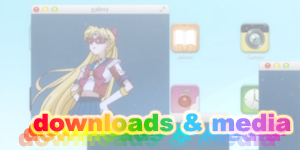 Show of your Sailor Moon pride with these awesome official releases! 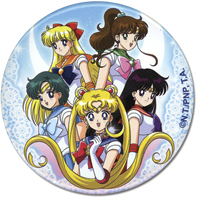 On this page, you'll find images of each badge as well as a link to where to find out more information and where to buy them as well as a Pinterest button to pin your faves to your boards.